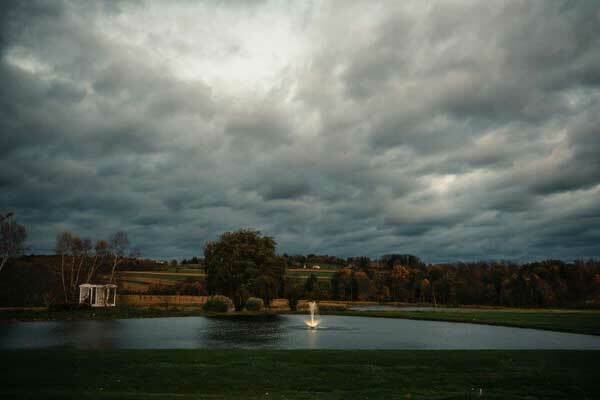 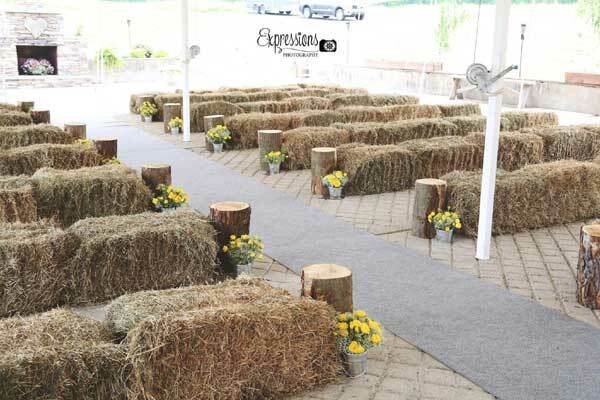 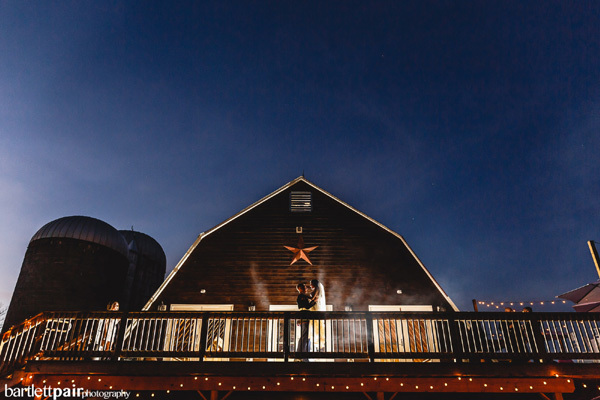 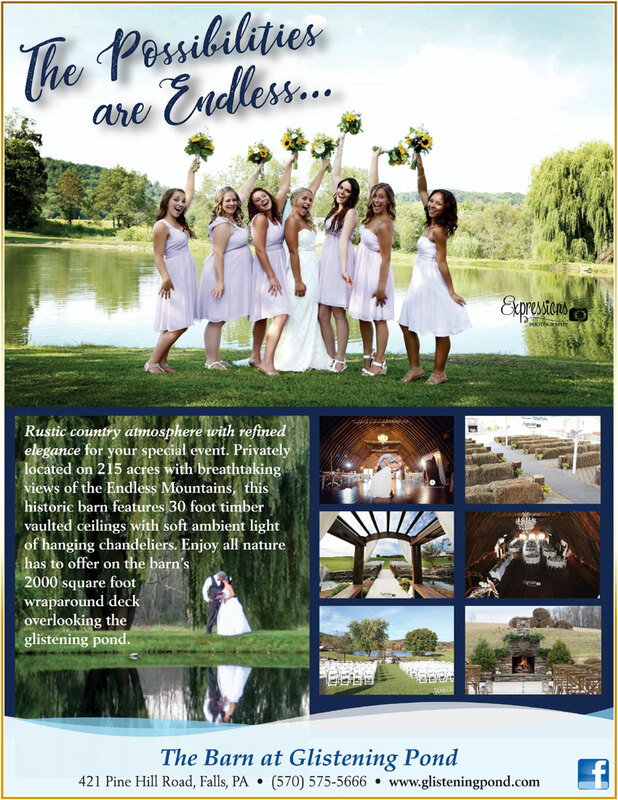 The Wedding Planner Magazine | The Barn at Glistening Pond rustic country weddings in Falls, PA.
Rustic country atmosphere with refined elegance for your special event. 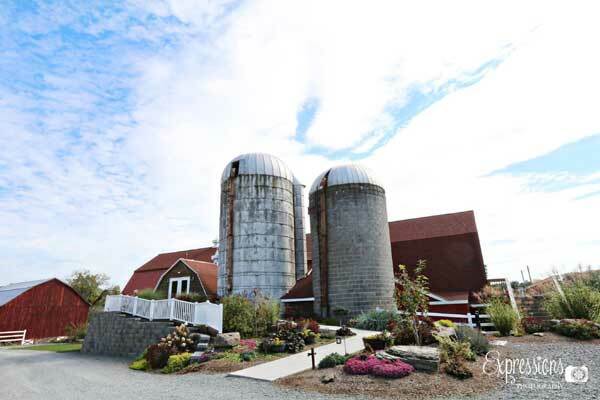 This historic barn is privatly located on 215 acres with breathtaking views of the Endless Mountains. 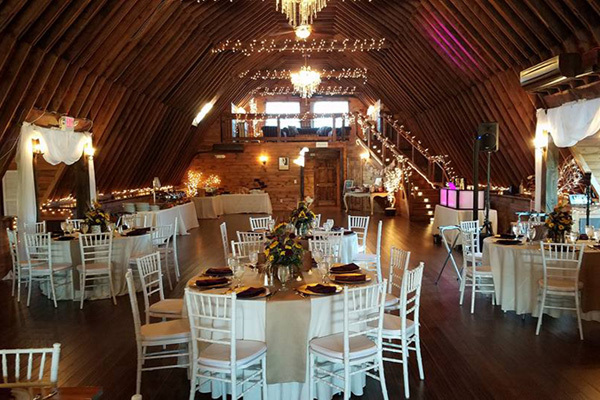 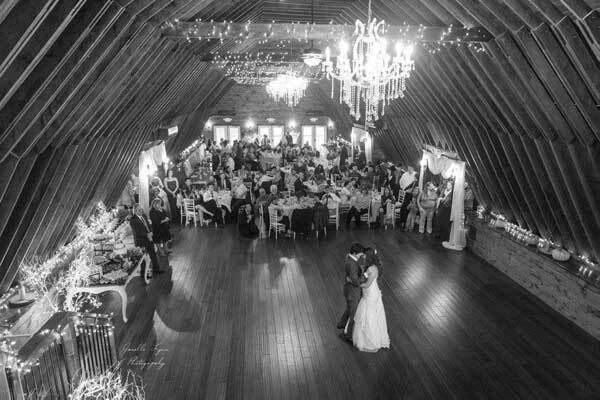 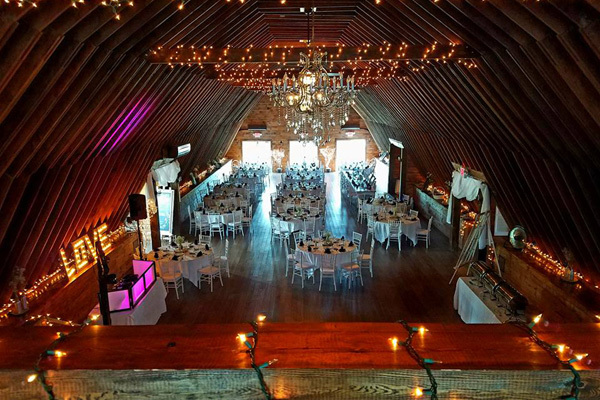 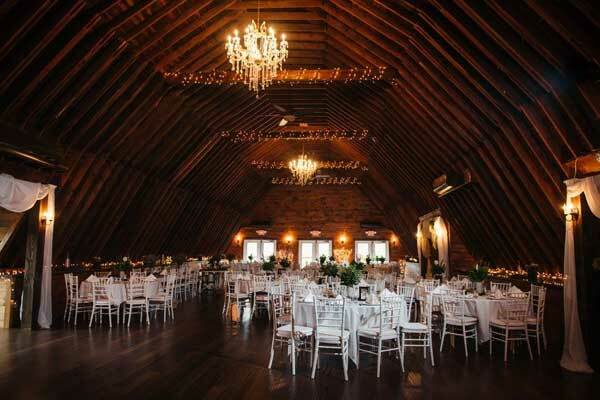 The barn features 30 foot timber vaulted ceilings with soft ambient light hanging chandeliers. 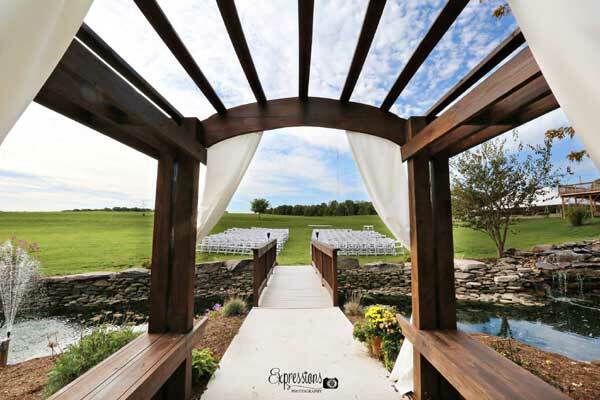 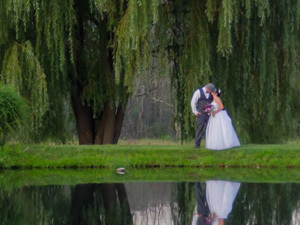 Enjoy all nature has to offers to the barn’s 2000 square foot wraparound deck overlooking glistening pond. 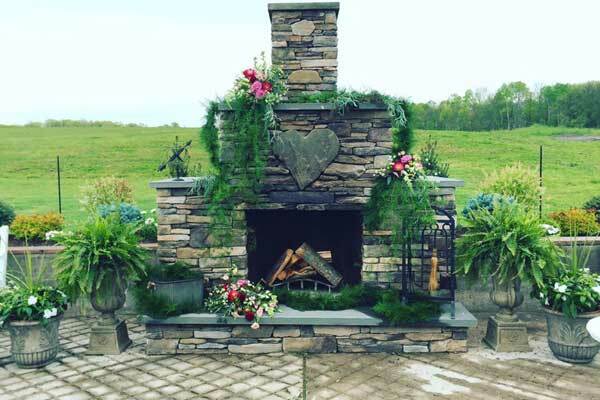 Let your guests warm themselves by our outdoor stone fireplace on a cool evening or dance under the stars on our outdoor patio.